Maybe you put the question - What the luxury brand means and which are world top luxury brands? I would like to explain basic terms and at the same time I show you current luxury brands. You will see results of multinational consulting company about this industry, so you can get the picture about present-day situation. What is a luxury brand? In general luxury goods mean products or services which are not elemental and can be described as affluence. The luxury brand is brand for which most of products are luxury goods. With luxury brand is associated high price, high quality and prestige. The luxury industry is one of segments of global economy, which register faster and stability growing. For measuring and deciding on overall key players it is possible to use brand value. From 2006 consulting company Millward Brown Optimor compares brand values of top brands in the world. According to Sixth annual BrandZ Top 100 Most Valuable Global Brands, today's brand management is based on nurturing and protecting of brand. Analytics focused on brands that generate revenue from selling goods and services, so not on company, just brands. I would like to provide you chart of top 10 luxury brands according to brand value in million dollars. It is top high quality French fashion house. 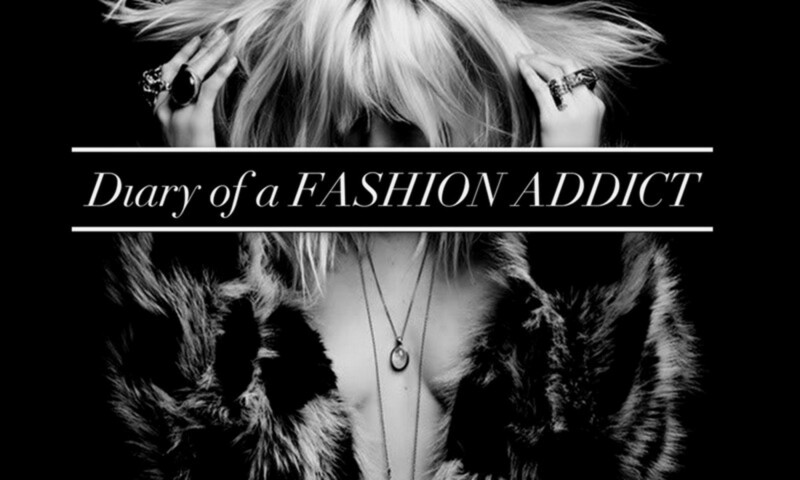 It was founded in 19th century, and today is synonym of luxury fashion in the world. It is international fashion house with a lot of standalone boutiques. Label LV you can find on ready-to-wear goods, shoes, watches and jewelry. Parent of this brand is LVMH - Louis Vuitton Moët Hennessy S.A.
Also French fashion house with a long history. 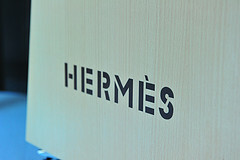 Founder was Thierry Hermès and headquarters is in capital city of France – Paris. Hermès is focusing on high-fashion ready-to-wear clothing, lifestyle accessories, jewelry and leather - typical are handmade luggage and handbags. Owner of the brand is Hermès International S.A.
Full name is The House of Gucci and it is an Italian fashion and leather goods brand. It was founded in 19th century, it is part of Gucci Group and owned by PPR company. 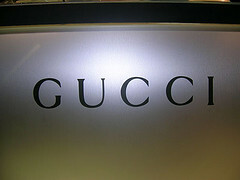 According to Business Week, Gucci is one of the best selling Italian fashion brand. The Gucci products high-end leather goods and clothing. Something exceptional about this brand is Guinness World Records for the Gucci "Genius Jeans" as the most expensive pair of jeans in the world (on 1998). 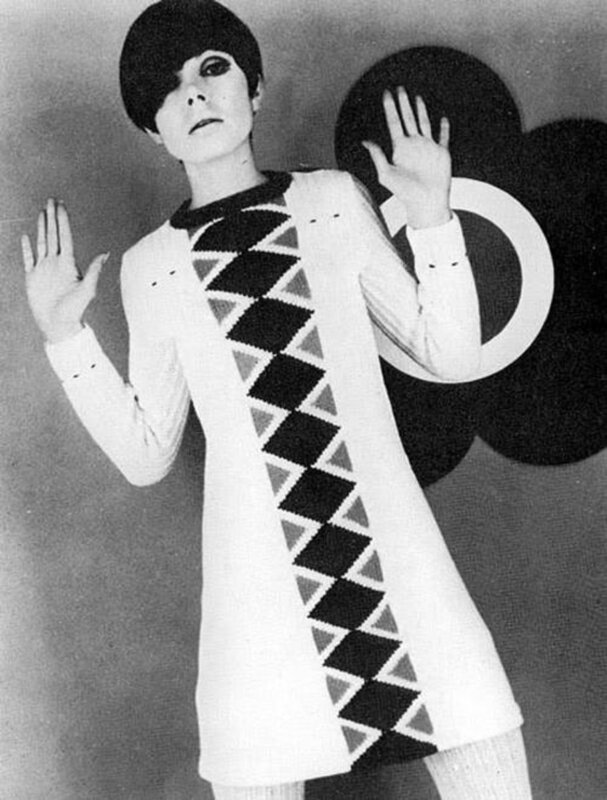 This brand is founded by famous Gabrielle "Coco" Chanel. 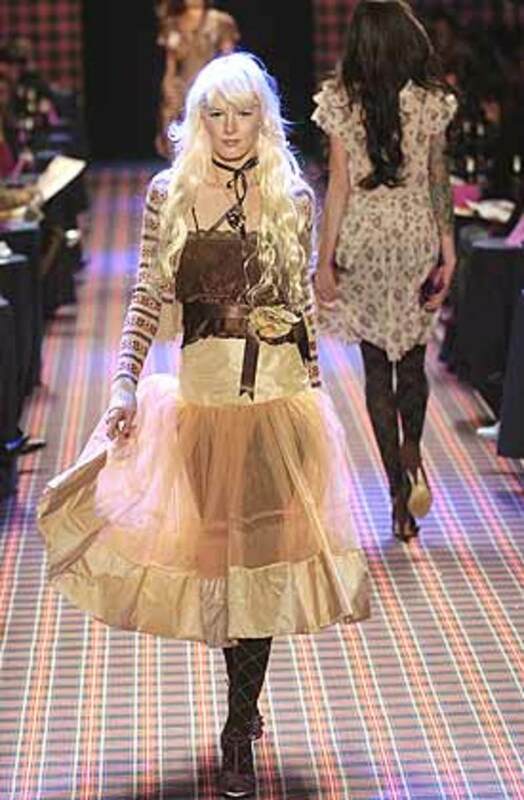 It is French fashion house, which products and sells ready-to-wear clothing, handbags, perfumery and cosmetics. 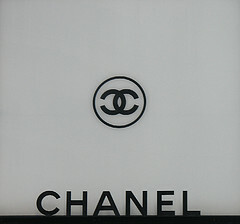 The Chanel brand is associated with "Fashion Mecca" - Paris. 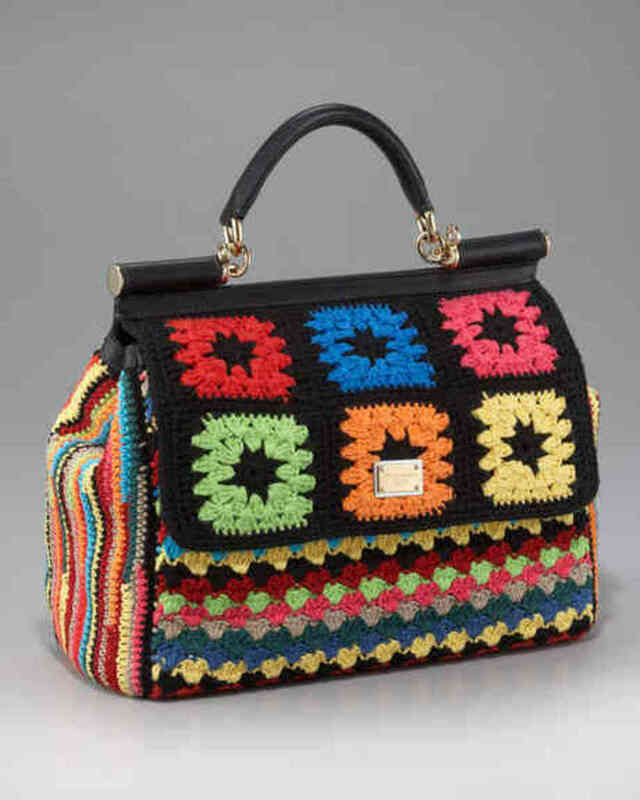 The owner of the brand is company with similar name Chanel S. A. Further French company from Paris is Cartier. The luxury brand is about jewelry and watches. 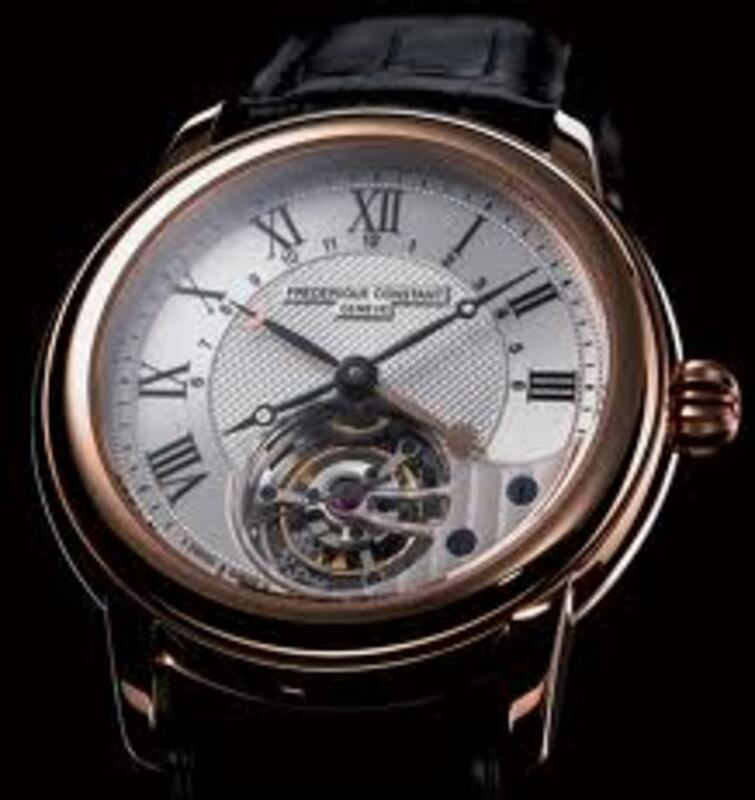 It is part of Compagnie Financière Richemont SA. The brand Cartier is based by old family genus Cartiers, established in 20th century. Cartier operates with about 200 boutiques in the world. Very specials are high quality Cartier watches. 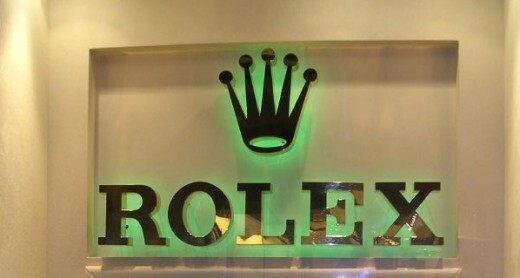 The brand Rolex is high-quality wristwatches Swiss manufacturer and seller. The headquarters is in Geneva, Switzerland. Rolex is famous because of major innovation existence of brand, for example the first waterproof wristwatch (1923) or first wristwatch to show two time zones at once (1954). Today it is largest luxury watches brand in the world. The Hennesy (full name is Jas Hennessy & Co.) is French winery and the brand was founded by Richard Hennessy in 18th century. The headquarters in city Cognac. The Hennesy is the world's largest Cognac producer. The brand is owned by LVMH. It is French winery, owned by mentioned LVMH company. Chandon is largest champagne producers in the world. 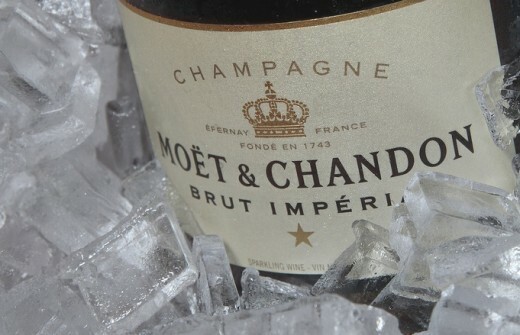 This brand was founded by Claude Moët in 18th century. Very famous are Dom Perignon and Domaine Chandon. Today production of all champagnes are more than 30,000,000 bottles per year. Fendi is luxury fashion house from Italy. Founders Edoardo and Adele Fendi created this fashion house in the beginning of 20th century. 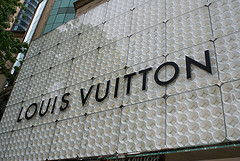 It is the subsidiary of LVMH (as many brands in top 10 luxury goods). Although first products were leather and fur, nowadays Fendi is focusing other luxury good as fragrances, eye-wear and watches. 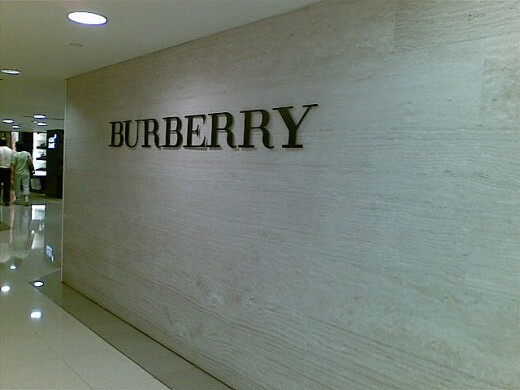 The brand Burberry is part of Burberry Group plc. Thomas Burberry established luxury fashion house in Basingstoke, United Kingdom (in 19th century). Finnaly it is non-Italian or non-French fashion house. Burberry has more than 500 stores in about 50 countries. For this brand is typical trench coat (invented by brand creator). Burberry cooperates with celebrities as Kate Moss, Agyness Deyn or George Craig. Every picture in this article is used according to Creative Commons-licensed content. All content can be use commercially, modify, adapt, or build upon. How is the brand value calculated? Brand Multiple – calculations consider market valuation and brand growth potential. If you like my article The Luxury Brand – World Top Luxury Brands, please share, rate or comment it. If you have some ideas to improve my hub, please feel free to contact me. I hope you will be inspired and I wish you to enjoy your life with luxury goods.